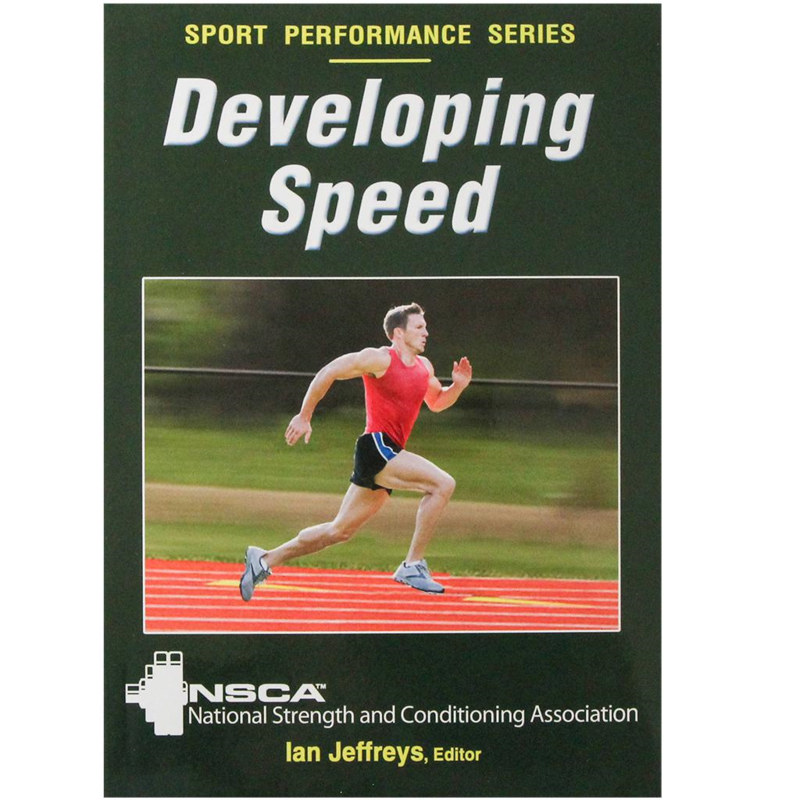 Written by eight of the top National Strength and Conditioning Association experts, Developing Speed is your guide to elite-level speed development, regardless of your sport. In addition to the scientific coverage of speed development, this guide helps you assess your current ability and identify your areas of greatest need. Using this information, along with the most effective drills and exercises, you’ll have the tools and information for creating your own speed development program. If increasing your athletic speed is what you’re seeking, then look no further. With the cutting-edge information packed into this one resource, you’ll achieve new personal bests and reach your most aggressive goals. 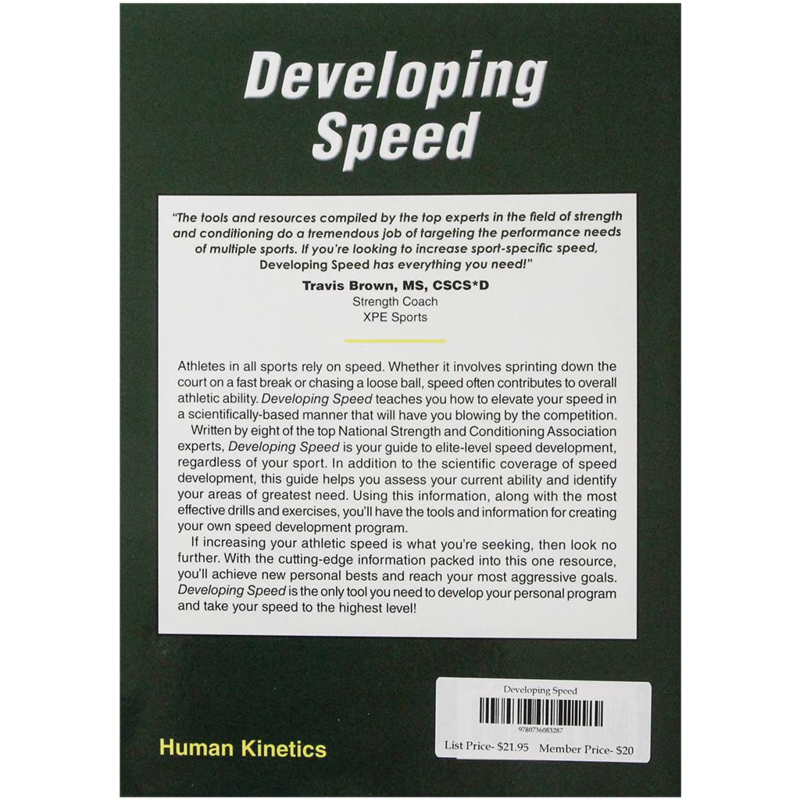 Developing Speed is the only tool you need to develop your personal program and take your speed to the highest level!